The above brevet was introduced as of 1st April 2003 for Weapons Systems Operators (WSOps). This new wing replaces that of Air Electronics Operator, Air Engineer, Air Loadmaster and Air Signaller. 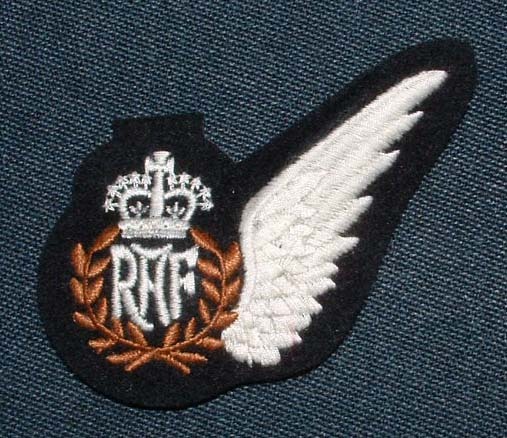 Existing aircrew will be able to wear their old brevet if desired, but newly graduating aircrew will be issued with the one above.